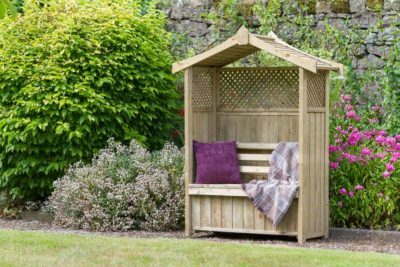 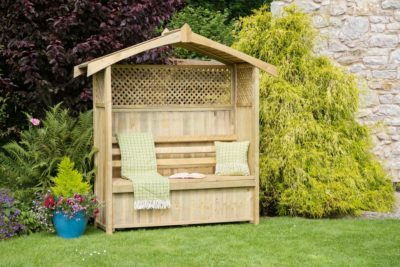 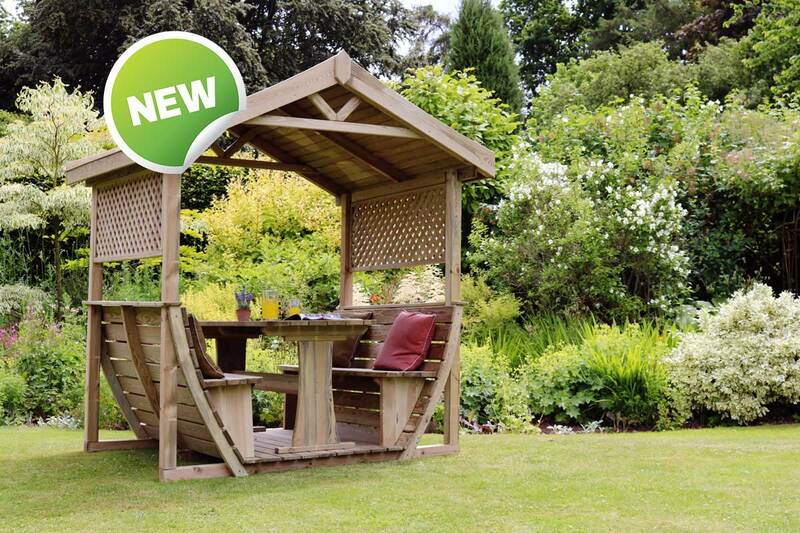 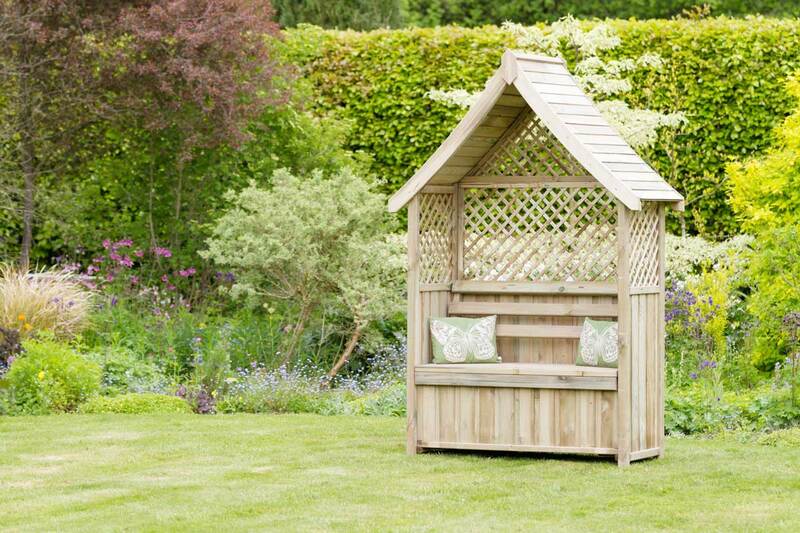 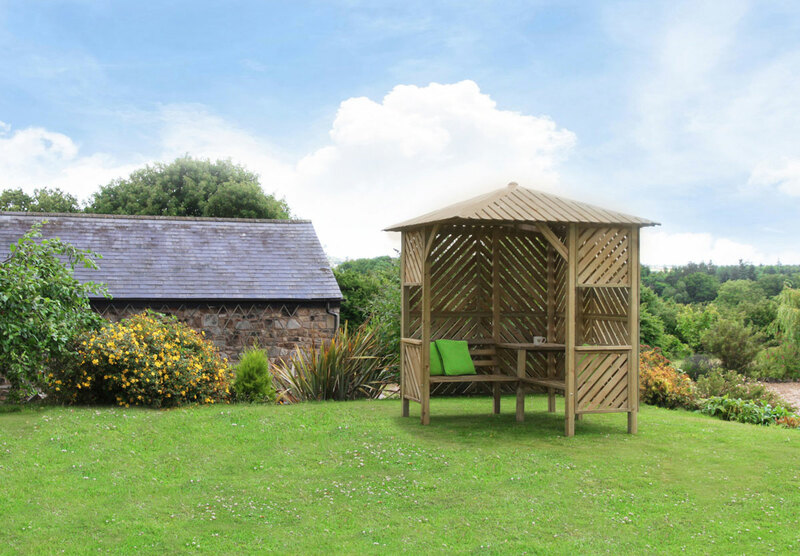 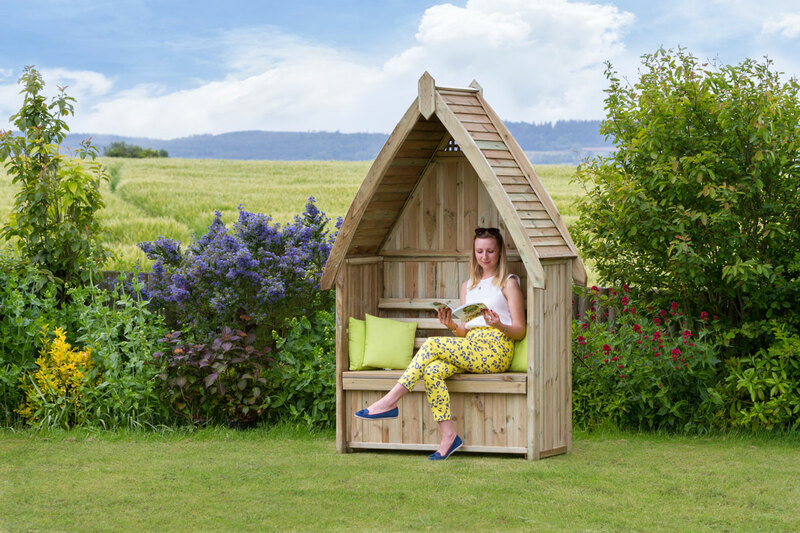 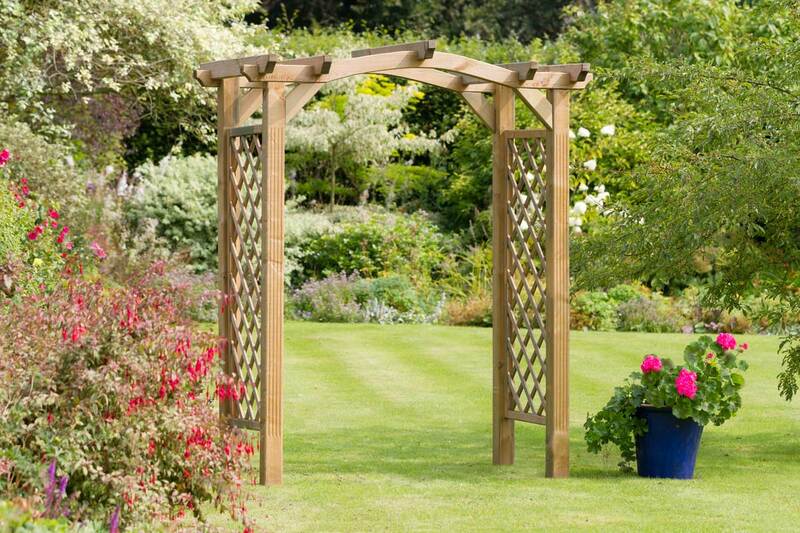 Our arbour collection includes six elegant wooden designs with unique features and comfortable seating. Their classic trellis side panels and slanted roofs subtly add privacy and shelter from the elements – come rain or shine. 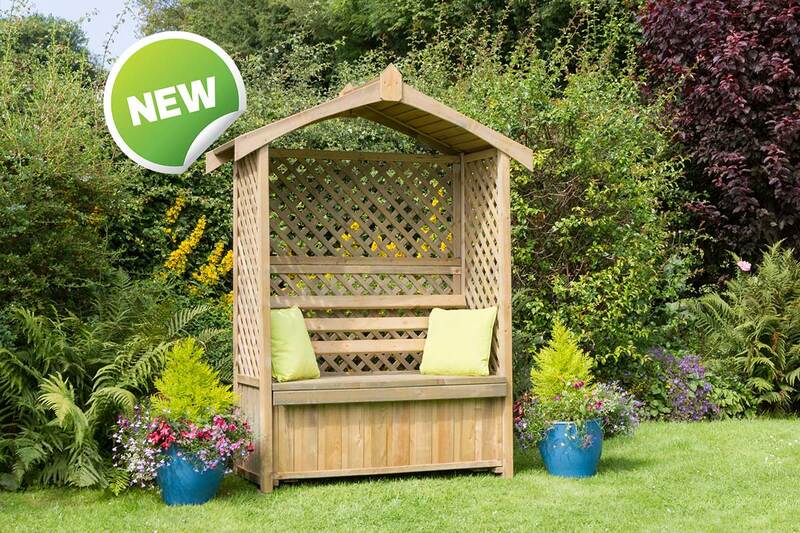 Additionally, four Zest 4 Leisure Direct’s arbours have a compact under seat storage box in sizes 1.20m and 1.50m. 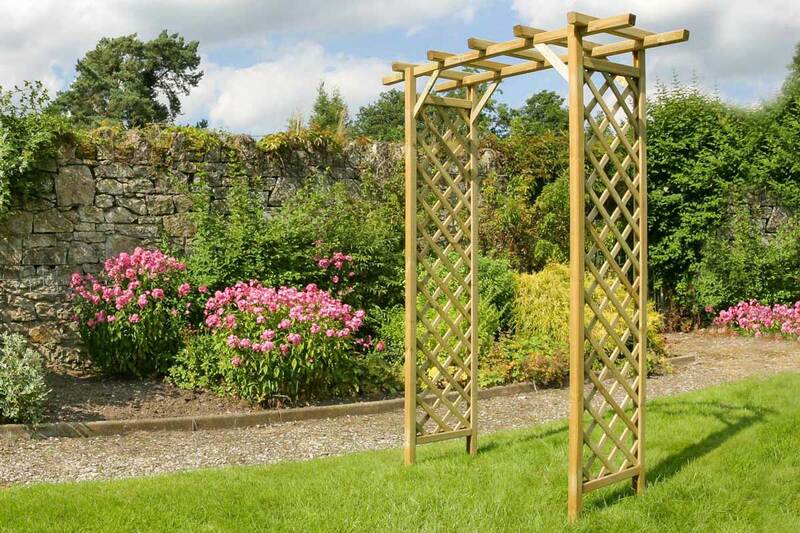 They are also pressure treated and guaranteed against rot for 10 years. 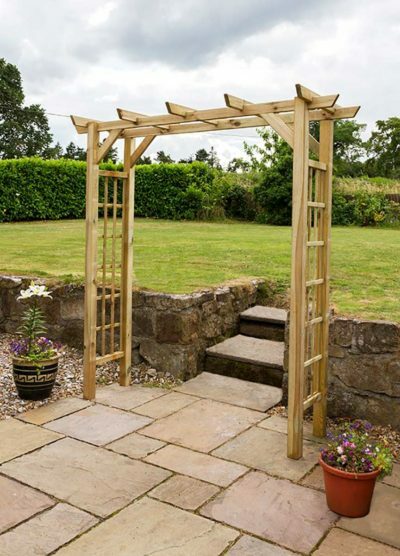 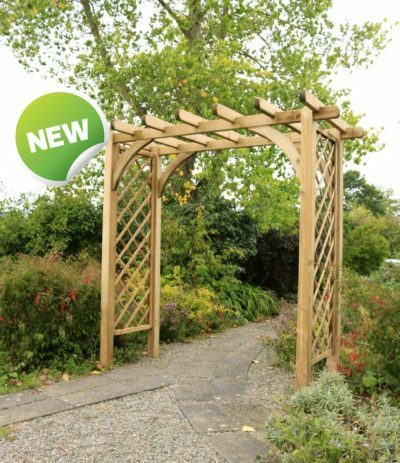 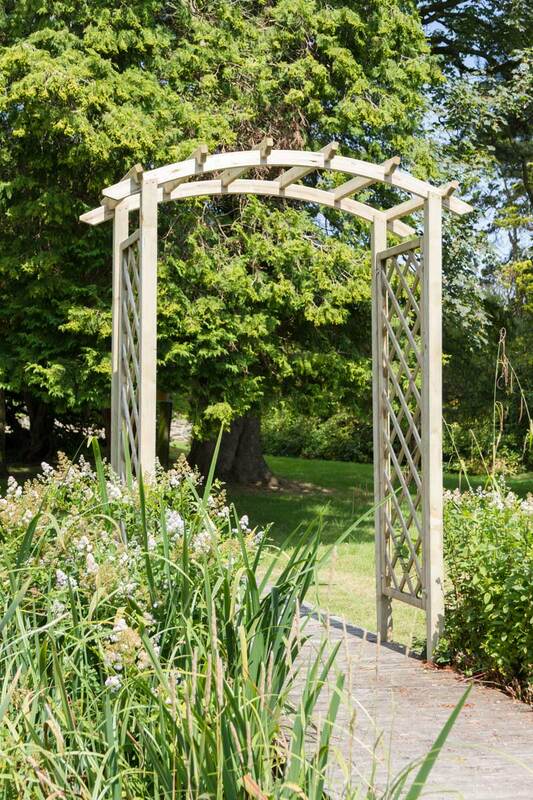 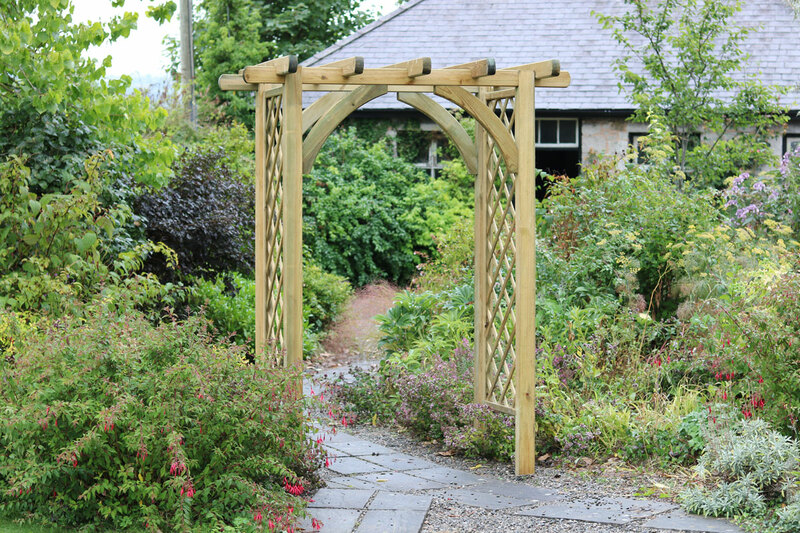 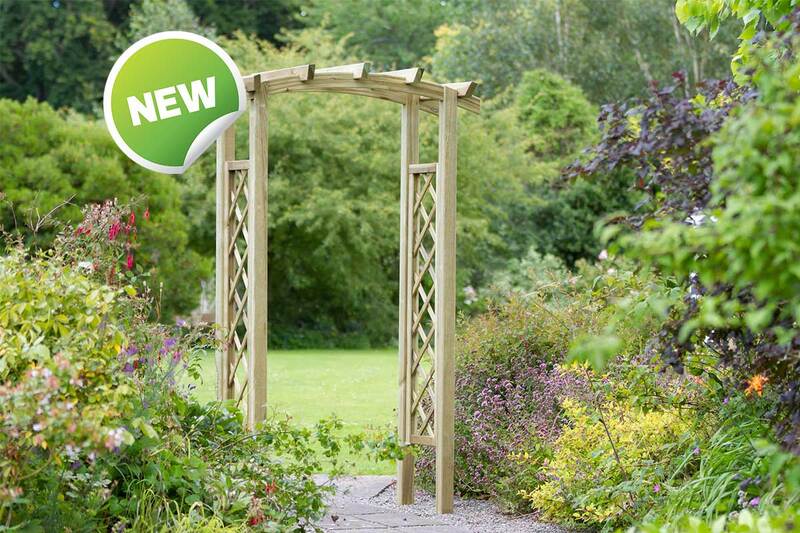 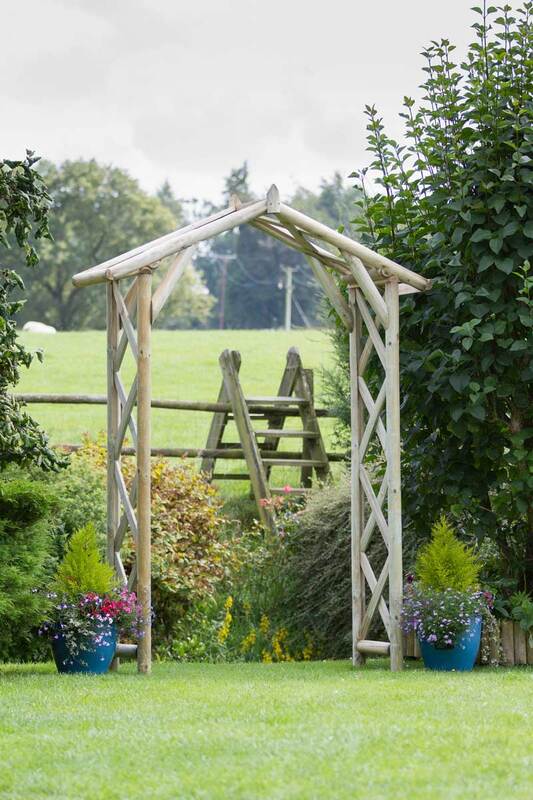 Zest 4 Leisure Direct wooden arches are available in a variety of styles, heights and widths – perfect for any sized garden or path. Place at the entrance of your garden, use on a garden walkway with planters, or simply position on its own and delight in its natural features. 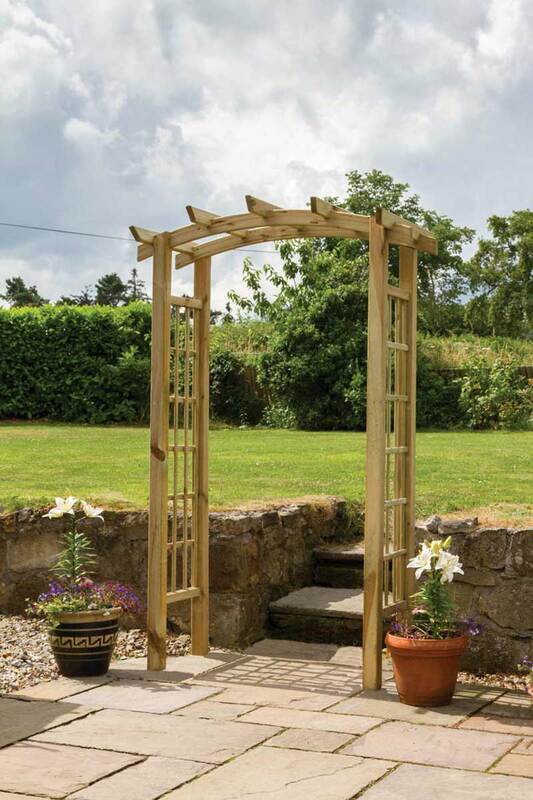 All arches are pressure treated and guaranteed against rot for 10 years.